Telstra is a leading Telecommunications Company in Australia. 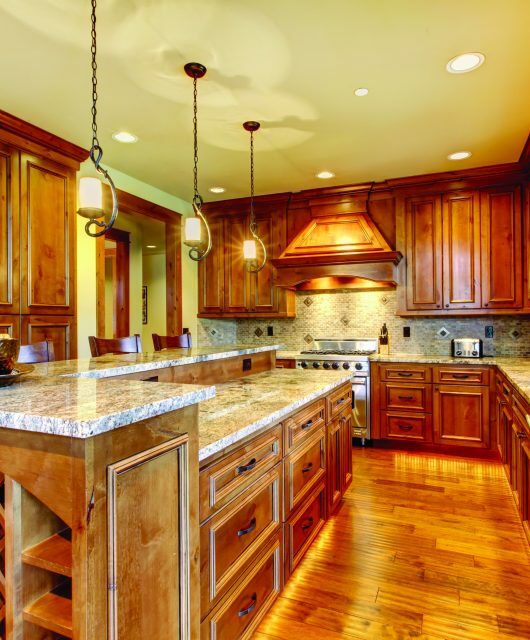 It offers a full range of communication services to connect people around the globe. 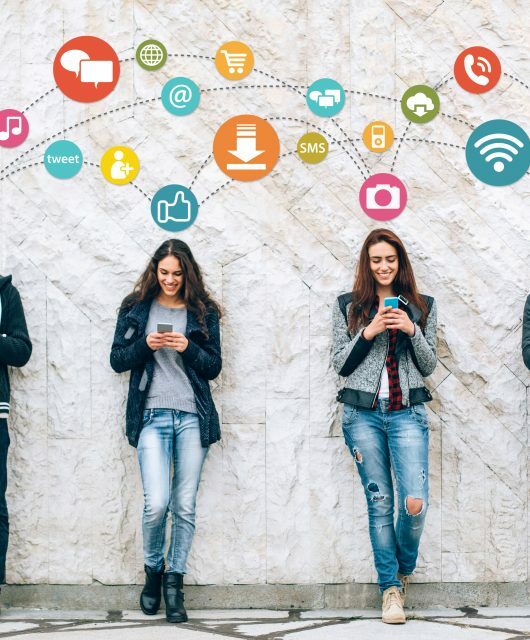 Telstra believes that the growth in connection will result in the growth of opportunities. With the launch of iPhone 7, the company is striving to provide unparalleled telecommunication services on 3G and 4G formats. 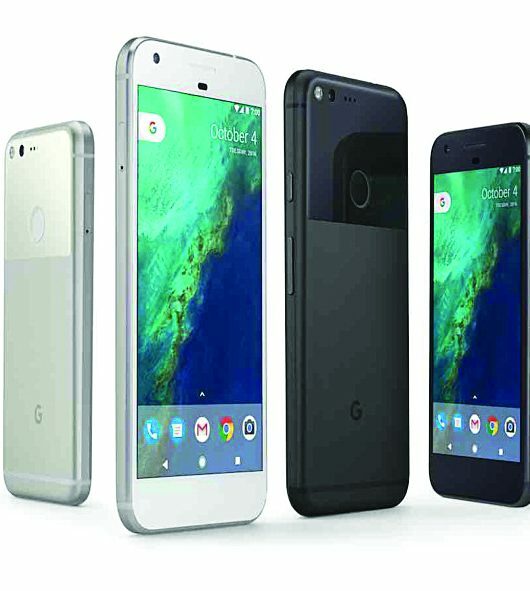 The iPhone is a gem of the entire cellular phone industry, having unique features and smooth functions. The features of iPhone 7 can be best enjoyed with the Telstra mobile network as the company offering exciting plans and schemes. This year, the company made special arrangements to welcome the opening sales of the iPhone 7 in its stores. 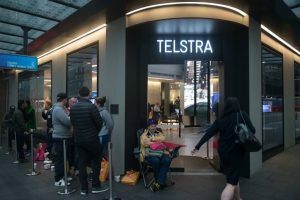 Telstra stores have prepared themselves to greet the iPhone buyers by providing them with unmatched plans and new schemes. The anticipated enthusiasm among customers made the store open early by 8 am to provide the customers access to the new phone. From early in the morning people waitedtill the time when the stores were open. The buyers were standing in a queue outside the stores in the excitement of holding this fantastic piece of technology in their hand. 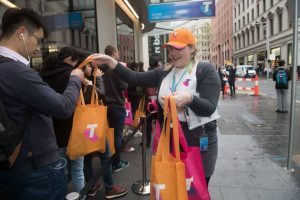 Telstra honored the enthusiasm of the customer by giving them a bag full of goodies. Telstra treated their buyerswith a red carpet experience with shutterbugs and National Rugby League stars to celebrate Telstra’s new entertainment offers. 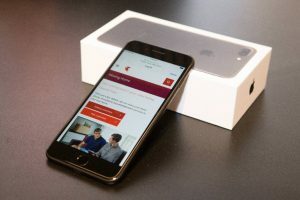 With the iPhone device, Telstra offered customers an unmatched access to live and on-demand entertainment content delivered over its mobile network and unlimited standard international calls to ten of the most popular countries on selected plans. To make the event more exclusive, Telstra gave it a new twist. The whole store was prepared to greet the first guest of the day with a grand welcome. When the store opened,the lucky customer entered with a smile on his face and the whole store staff treated him with a warm welcome and bag of goodies. The smile was a sign of satisfaction that standing in a queue for hours paid him a lot. 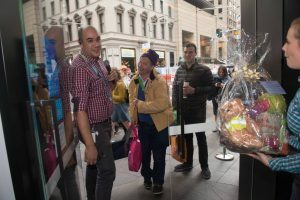 In his purple Telstra cap, the lucky early bird was elated while his application of buying a brand new iPhone was processing. The store informed him that by taking up selected plans, he would receive a three-month free subscription to all three TV streaming services: Netflix, Stan, and Presto. In addition to that, he will get a complimentary Apple Music subscription for twelve months with data-free streaming. Well, a broad smile on his face was inevitable. People in Australia buy iPhone to enjoy the excellent features and smooth operation of this Apple product. The same way, Telstra provides the best network services with unmatched tariff and data schemes. 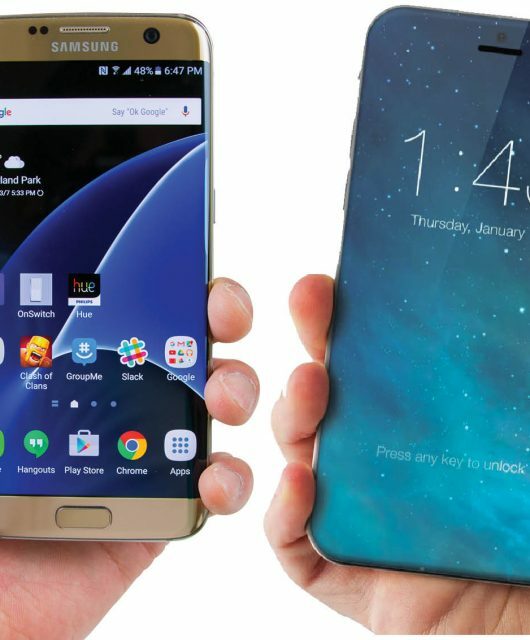 Together, these two ace products give you an excellent cellular experience. So folks! Buy an iPhone and use it on the Telstra network to explore the new horizon of mobile technology.